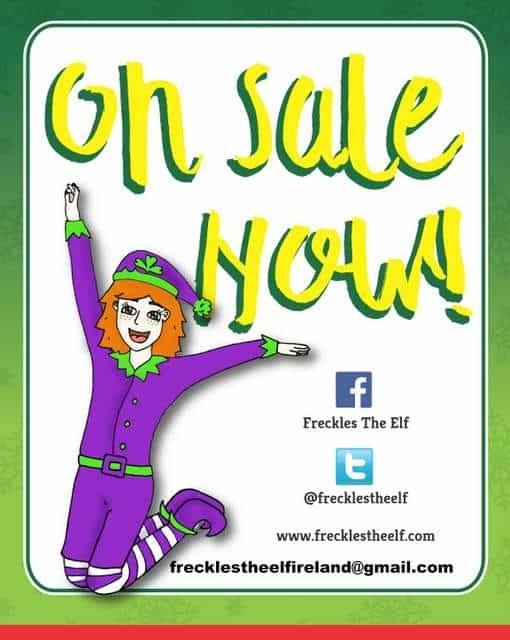 “Freckles the Elf” has arrived to bring Christmas magic to Ireland and all over the globe this holiday season. 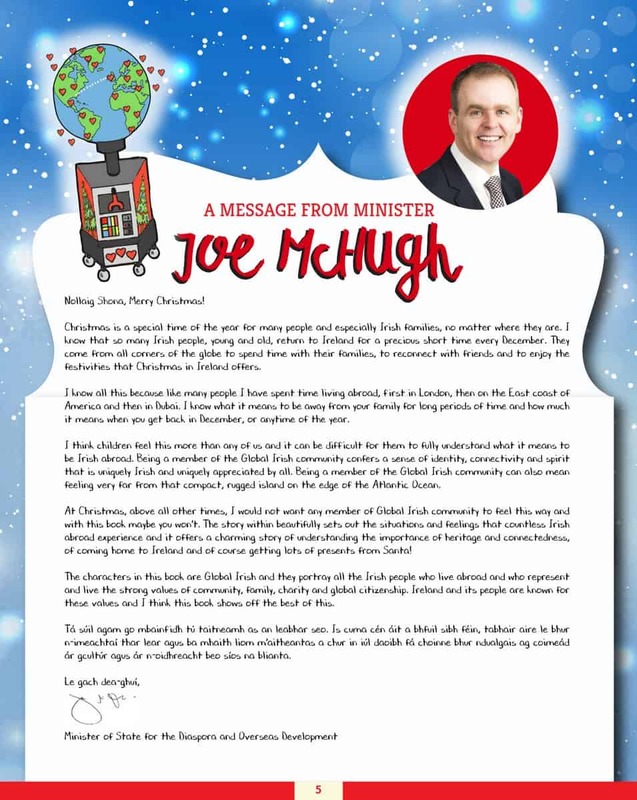 Today, I’m delighted to introduce you to this new Christmas elf from the Emerald Isle and his creator Evelyn McGlynn. 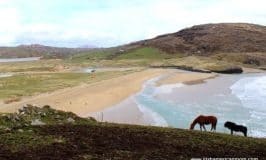 A native of Donegal, Ireland, Evelyn Mc Glynn penned the book, “Freckles The Elf: Christmas Magic In Ireland” as a direct result of a tradition that has been in her own family for over 20 years. 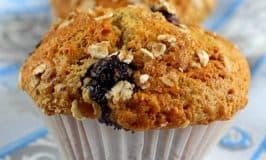 Her three adult children, now in their 20s still enjoy their family tradition but have now added a Christmas Eve tradition of their own when they meet up with old friends home for Christmas in the local pub. With so many Irish relocated throughout the world, many having settled in a new country with families of their own, Evelyn hopes this book will bring the magic of Christmas and Ireland right into their new homes. 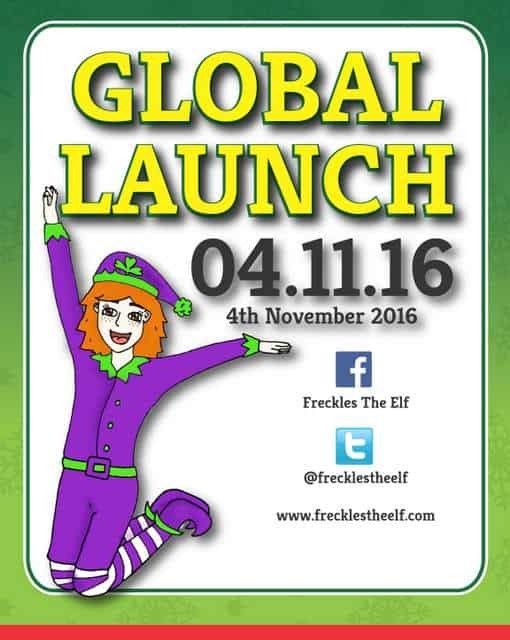 She hopes Freckles the Elf will provide an opportunity to create memories and traditions for Irish people all over the globe. A short, but powerful read, Freckles the Elf delivers ten minutes of Christmas magic while encouraging families to take time and make memories. The illustrations, by recently graduated local designer Jenny Yourell, greatly add to this heart-warming book and were beautifully hand drawn during her summer internship, fulfilling her dream to illustrate her very first children’s publication. 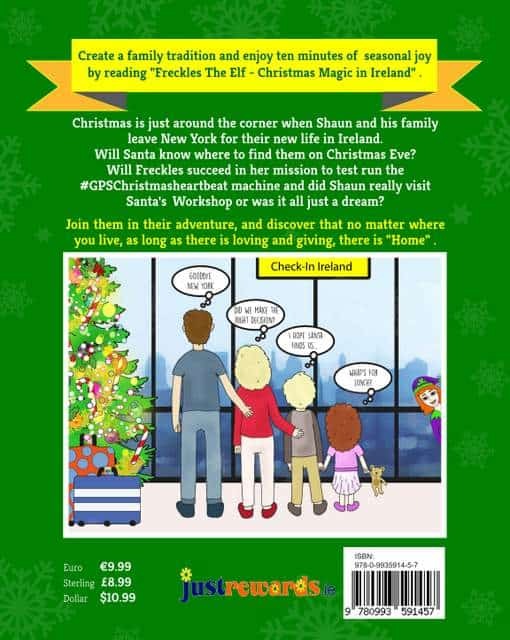 The story of Freckles The Elf is about a little boy called Shaun and his family, who leave New York just before Christmas for a new life in Ireland. 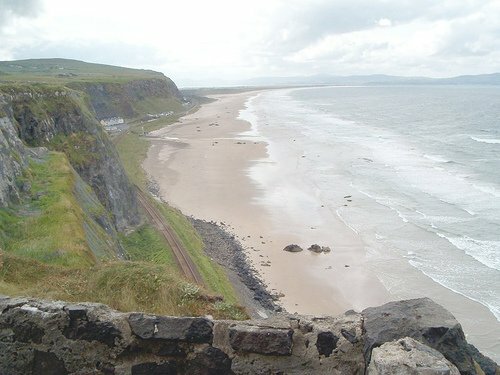 His parents, having left during the recession, are returning “HOME” to a new Ireland, a land of growth and possibility. Through this magical story, we discover how we are all part of a greater global family and how each kind act will help Santa find us all on Christmas Eve through his magic #GPSChristmasHeartbeat computer. Minister Mc Hugh was happy to offer a foreword for the book and shared Evelyn’s vision in encouraging a sense of giving, to those who read the book. 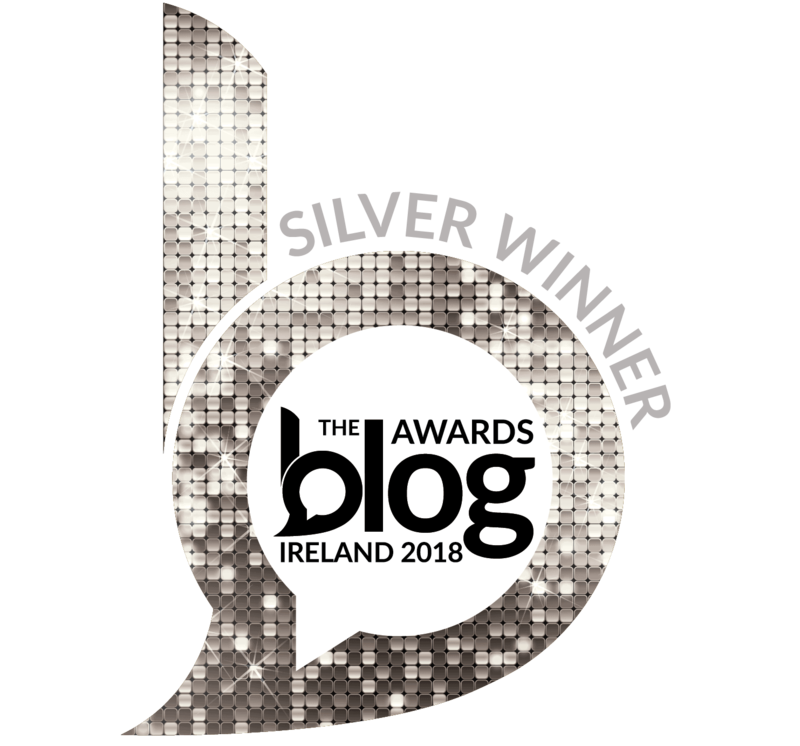 Evelyn fostered a sense of connecting community and networking throughout by inviting Lottie Dolls, The Irish Fairy Door Company , Sligo Institute of Technology and Irish business Crafty Kids to work with her on the project. 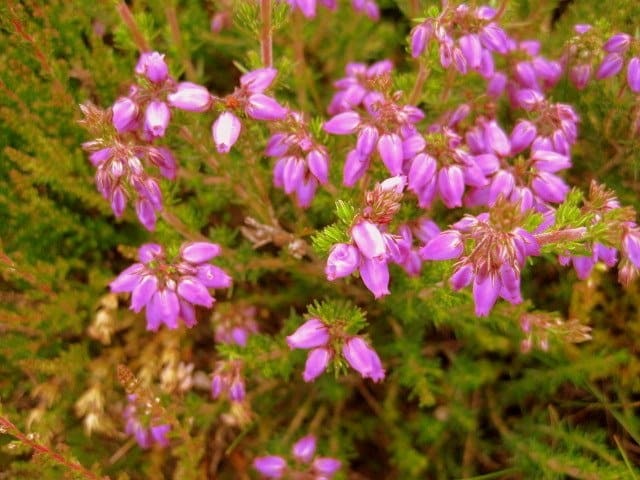 Friends , family and local community also helped craft this book. 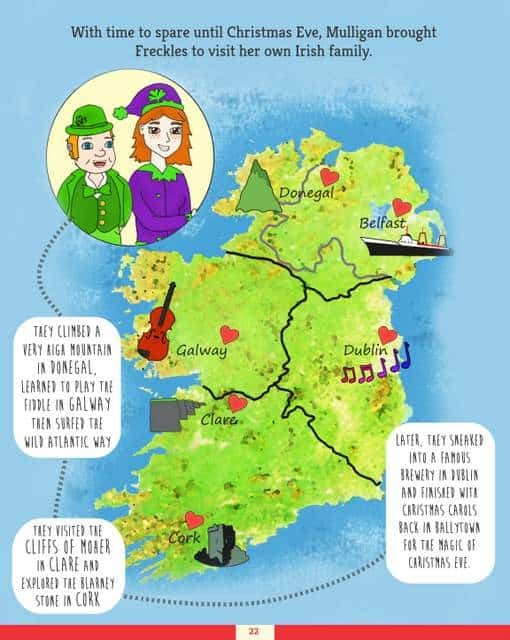 At a fun-filled focus group, local children delivered their feedback on the characters and the story line while the global online community made up of the Irish Diaspora were invited to share and support a global launch of the book on Nov 4th 2016. 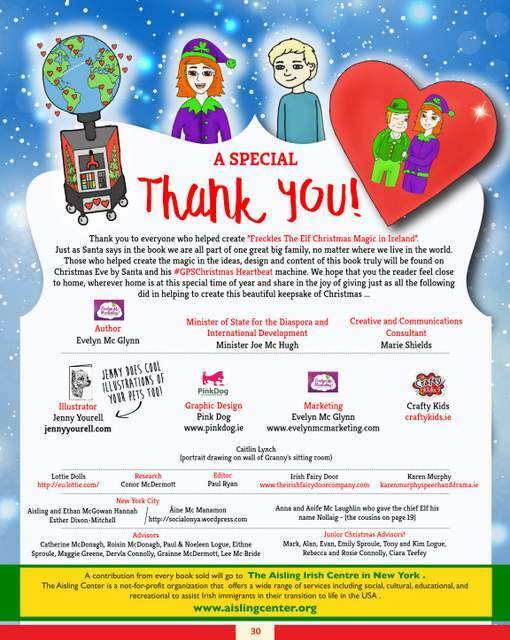 Having received the Christmas book they will post photos and video on their social media accounts using the hash tag #FrecklesTheElf and #ChristmasMagicInIreland ensuring the Irish Diaspora worldwide can share in the magic “Freckles The Elf: Christmas Magic In Ireland” will bring this holiday season. You can also find Freckles the Elf on Facebook. A big thank you to Evelyn for sharing the story of Freckles the Elf with us today, and wishing him every success as he spreads some Irish Christmas cheer around the globe this holiday season.